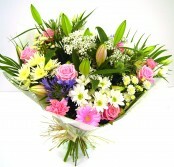 At Butterflies we offer same day flower delivery, next day delivery and delivery at any time of your choosing. 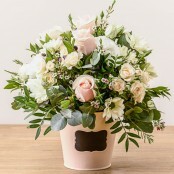 We deliver in North Ormesby and also offer national and international flower delivery via our relay partner Direct2florist. 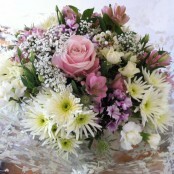 If you need flower delivery in North Ormesby support a genuine local florist and receive the best quality there is! Our fresh flowers arrive daily from Holland and we only supply the best varieties!